The call has gone out for leading law firms and in-house legal departments to enter the Middle East Legal Awards. The awards will take place on 19 April at the Ritz-Carlton hotel in Dubai and are jointly hosted by Legal Week and the Association of Corporate Counsel (ACC) Middle East chapter. 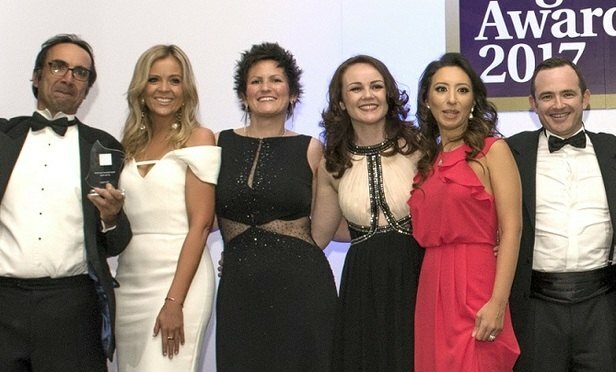 Last year’s ceremony, which was attended by nearly 400 lawyers, saw DLA Piper (pictured) named International Law Firm of the Year and Pepsi-Cola International secure Legal Department of the Year (Large Team). Among the successful regional law firms were Hadef & Partners, which triumphed in both the corporate and real estate categories, and Al Tamimi & Company, which was named Regional Law Firm of the Year (Large Practice). The award for General Counsel of the Year went to Khalid Khan, chief legal officer at Omani industrial conglomerate The Zubair Corporation. The judging panel will comprise senior members of the in-house legal community alongside other well-known legal figures. Click here to view all the categories, criteria and instructions on how to enter.